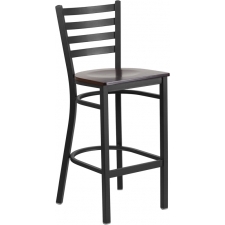 Sale Price: $113.99 + Free Shipping! 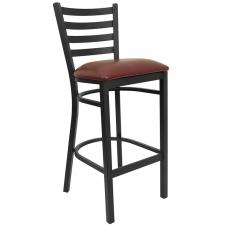 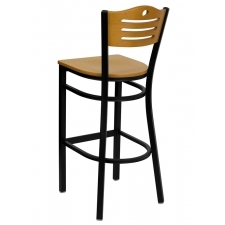 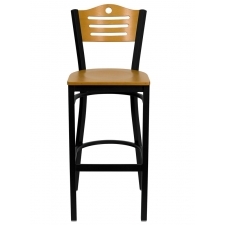 Barstools provide excellent seating for more environments than simply bars. 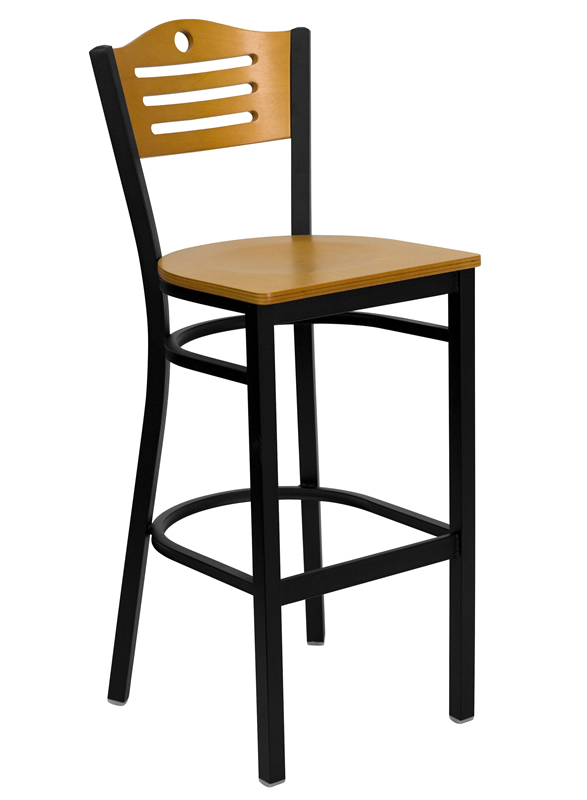 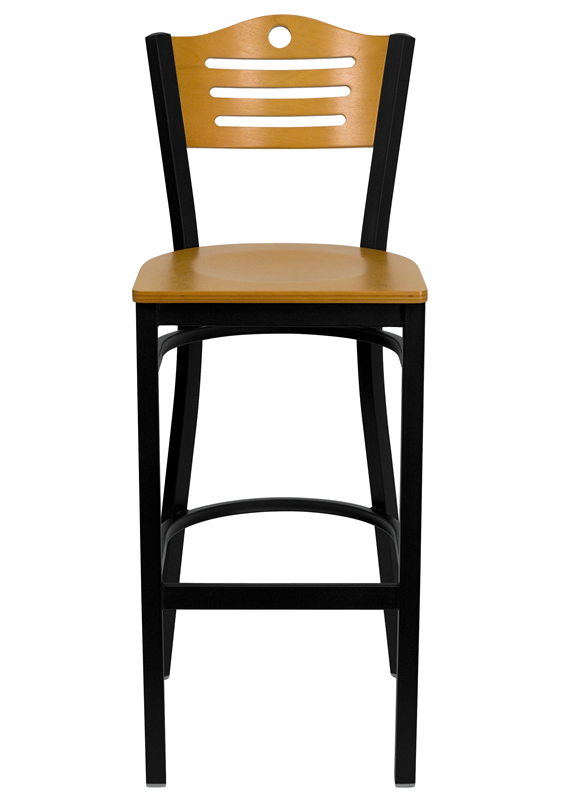 Whether you want a BTOD Slat Back Breakroom Stool  Natural Wood Seat and Back for your office or at home, it offers a great deal of comfort. 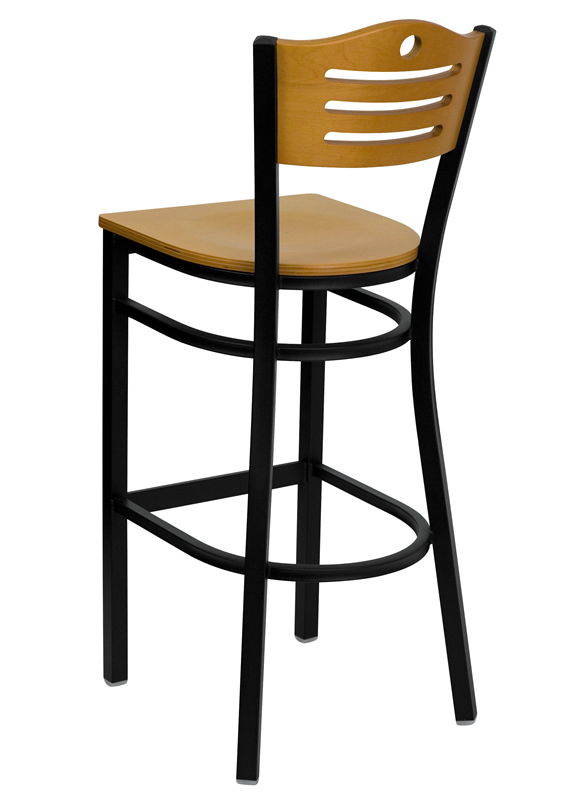 It comes with a plywood seat that is 0.625 thick, and it even includes two curved support bars. 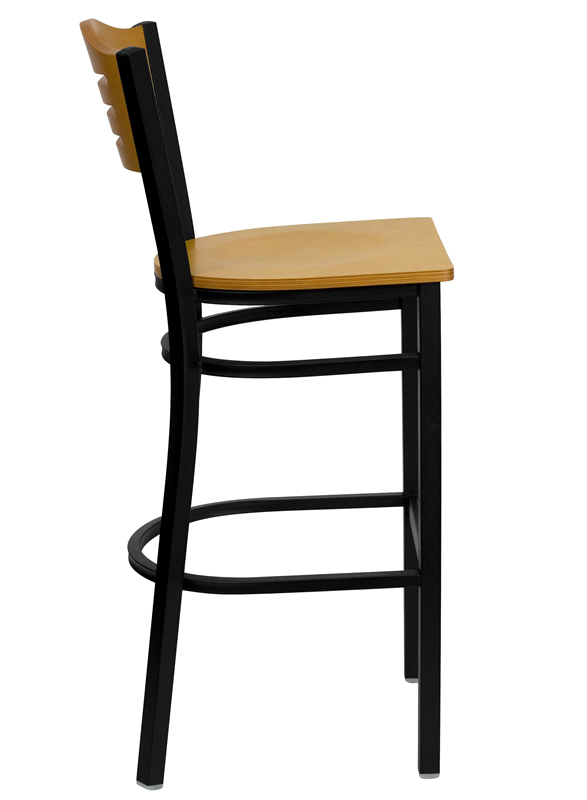 There is also a footrest so that your feet are not simply dangling off the edge when sitting down. 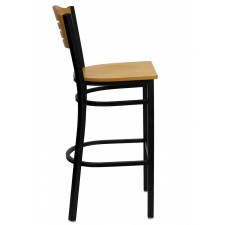 It is a great chair that everyone in your building is sure to enjoy.